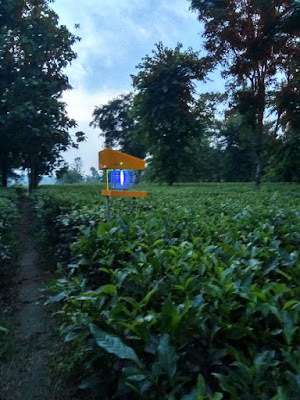 Which crops need Light Traps? How many Light Traps are required per acre? Which stages of the crop require Light Traps? What time should the Light Traps be activated? 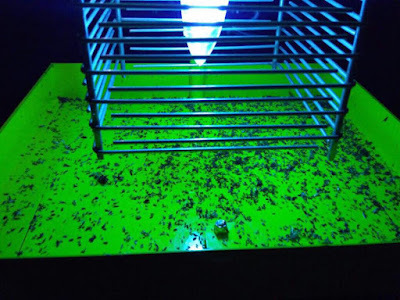 What are the different colours of Lights used in Light Traps? What should be the height of the Light Traps? What is the distance between the Light Traps? 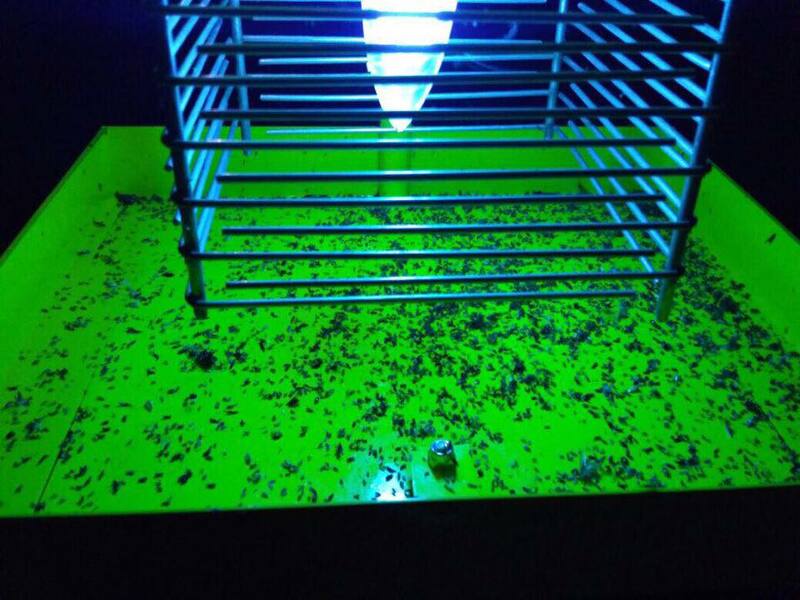 What problem is solved by Light Traps? What are the options in Light Traps? What is the disadvantage of Light Traps? Light Traps trap even the beneficial insects and hence can be a disadvantage at times. 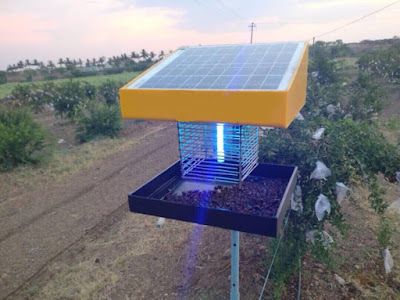 Also they attract insects from adjoining fields,which unnecessarly increase pest in our field.Hence for effective results,it should be practised on community basis,ie all the surrounding farmers also install them.